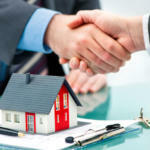 The principles of investing in either a commercial or residential property are the same. However, you should be aware that these two major categories of property are valued differently as each has its specific qualities and different intentions. 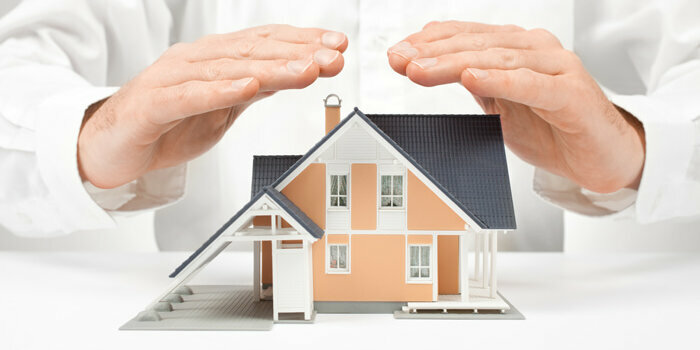 Depending on various factors such as type, location, and other aspects the value of the assets may vary. Thus, it’s highly vital that you perform a detailed commercial property valuation or residential real estate appraisal before buying or selling a property. Based on the above factors, let us understand why residential and commercial properties are not valued the same. Residential properties are single family homes that are traditionally purchased by owners to reside. Normally, residential property valuation is accomplished using comparable sale methods and making adjustments for size, location, condition, number of bedrooms, and various other factors. Residential tenants or owners are available to buy/sell/rent the property, regardless of their financial condition as people need a place to live and rent in that is close to their work, family, friends, educational institution, etc. Investing in rental homes guarantees cash flow and rental income. If any tenant leaves, the owner can rent the property to someone new. The value of a residential property is often calculated by comparing market prices of similar properties in the same area. 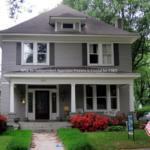 A professional appraiser helps the buyer/seller to estimate the real value of a house. It is possible to buy a residential property with a small down payment and getting a bank loan for the rest of the value. Since most commercial tenants run their premises for business purposes, slow growth in the economy can result in loss of rental income or loss of businesses. Commercial properties tend to be more lucrative than residential properties because of steady returns and better cash flow. When it comes to financing options, residential and commercial properties loans have different bank loan options catering for each type of investment. Although, this is a very simplistic version of what can be a very specialized and technical process, not to mention that the property valuation of both residential and commercial property will have several layers for deciding the final value. 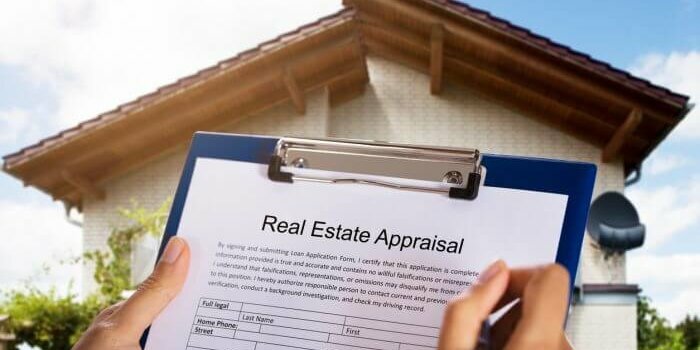 Hiring professional property valuation services that encompass both commercial property valuation and residential real estate appraisal can help reach the accurate value. by Robert Clifford	January 10, 2018 0 Com.